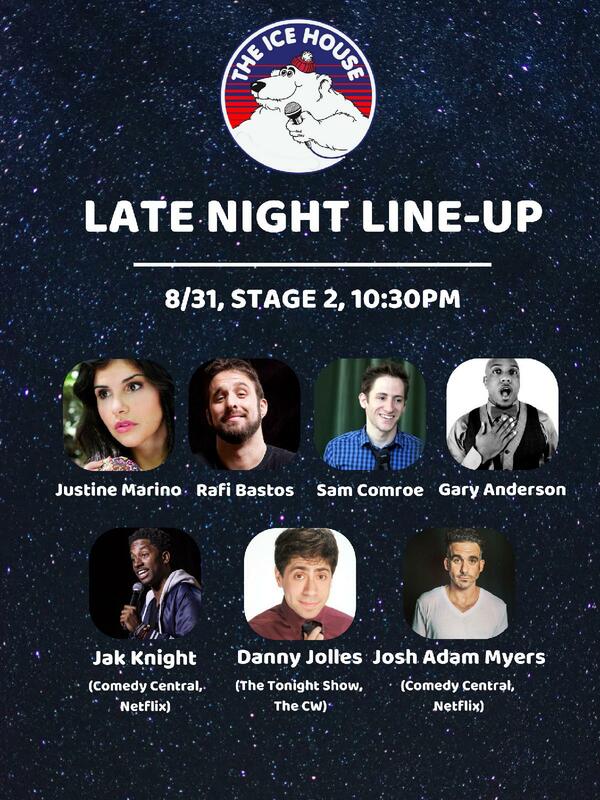 With SAMUEL J COMROE (America's Got Talent), DANNY JOLLES (The Tonight Show, The CW), JAK KNIGHT (Comedy Central, Big Mouth), RAFI BASTOS and more! Gary Anderson: Gary brings to the stage a special brand of versatility and charisma that is described as relatable, clever and continuously evolving. A former collegiate athlete, Gary has great range sharing his comedic insight on college life, troubled relationships, family struggles, and debunking cultural myths. He’s performed in major clubs including: Hollywood Laughfactory, San Jose Improv, Cobb’s and San Francisco Punchline.